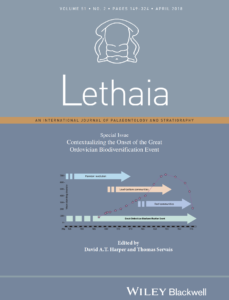 The Stigall Lab has two new articles published in the Lethaia special issue “Contextualizing the Great Ordovician Biodiversificaiton Event”. This special issue derives from the IGCP 653 opening meeting in Durham in October 2016, and includes papers on many aspects of the GOBE and related topics. You can access the entire issue online here. Stigall, A.L. 2018. How is biodiversity produced? Examining speciation processes during the Great Ordovician Biodiversification Event. Lethaia, 51 (2), 165-172. https://doi.org/10.1111/let.12232. –In this paper, I make the case that it is critical to consider biological aspects of speciation, not only aggregate diversity counts, when seeking the causes of diversification events, such as the GOBE. Trubovitz, S., & Stigall, A.L. 2018. 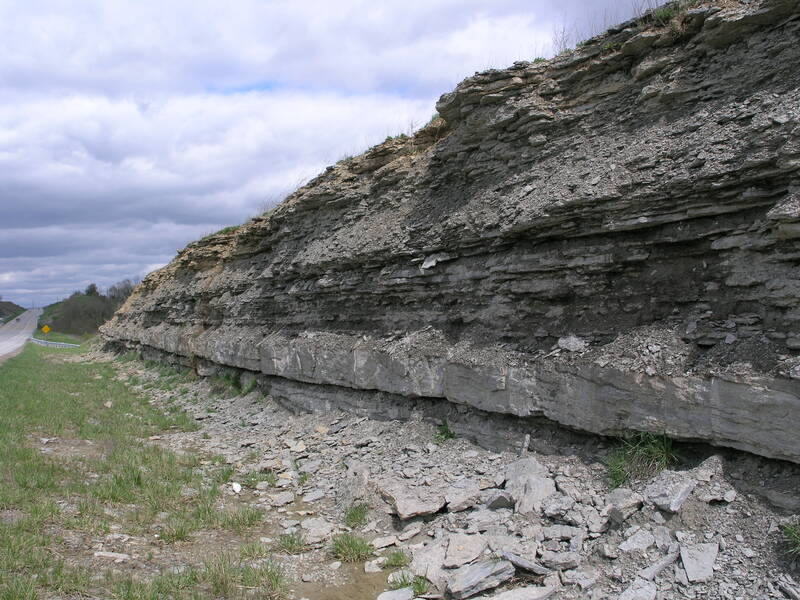 Ecological revolution of Oklahoma’s rhynchonelliform brachiopod fauna during the Great Ordovician Biodiversification Event. Lethaia, 51(2), 277-285. https://doi.org/10.1111/let.12233. 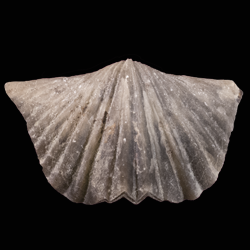 –This is the second half of Sarah Trubovitz MS thesis, which examines community structure and body size in brachiopod communities across the GOBE in the Simpson Group of Oklahoma.